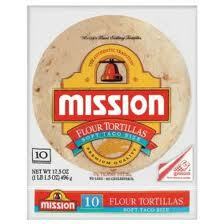 I love Mission tortilla coupons!!! Tortillas are so versatile, si?! Go here to register/log in & get your coupon! Don't forget to hit your back button for a second print! These coupons always go so fast, so grab this caliente coupie now if you want it! FREEBIE: Surfing Magazine Subscription for FREE! Swagbucks: It's MEGA Swagbucks Day! Sneak Peek: Sunday Coupon Preview for 2-06-11! COUPON: $2.50 off ONE Jose Ole Product! 30% OFF at Coach Outlet!!! Valid thru 2/6!!! COUPONS: Lots of Printable Coupons for February! The Giveaway Winners Are . . .